Parapsychologist Dr. Elise Rainier faces her most fearsome and personal haunting yet - in her childhood home. 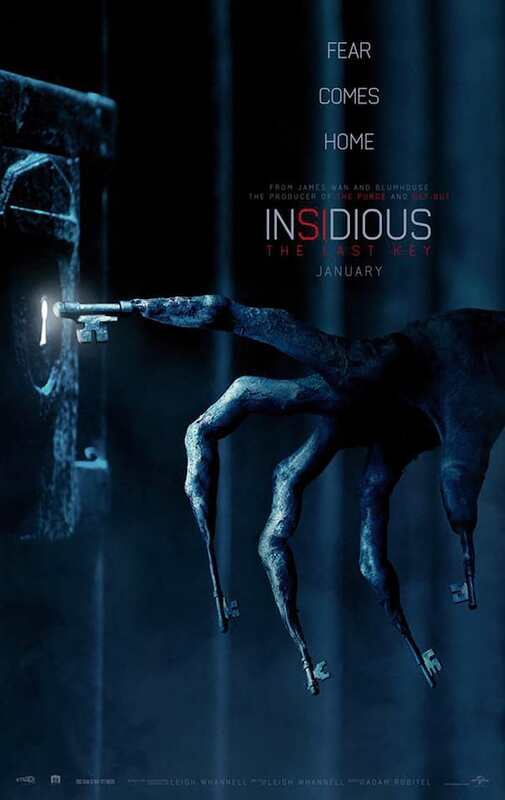 02:00	Insidious: The Last Key - First Official Trailer posted on September 6, 2017	Enter the red door and watch the new trailer of Columbia Pictures' "Insidious: The Last Key" now at ClickTheCity. 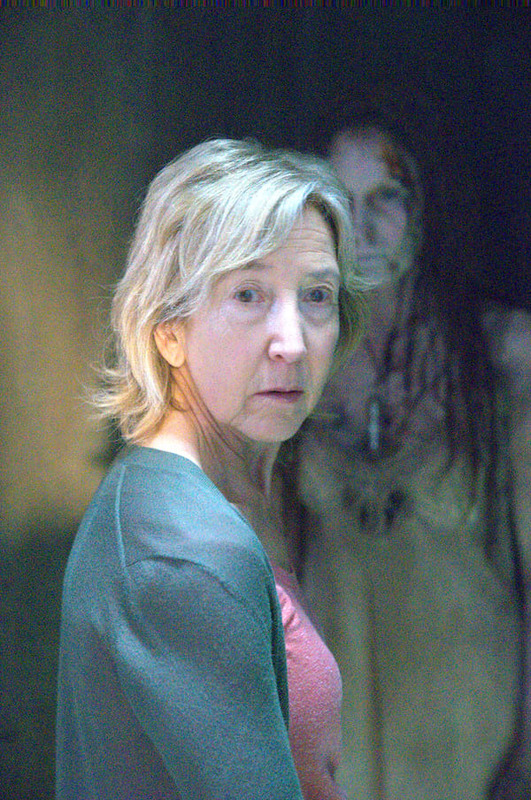 Get Possessed Again by Lin Shaye with "Insidious: The Last Key"
Fascinating to know her back story and she is an interesting character for this series. im starting to wonder if true story ito like kina Lorraine. Good mix ng horror scare and comedy kahit medyo nakakalito lang ng konti. overall get ready to feel creepy and be ready sa gulat. 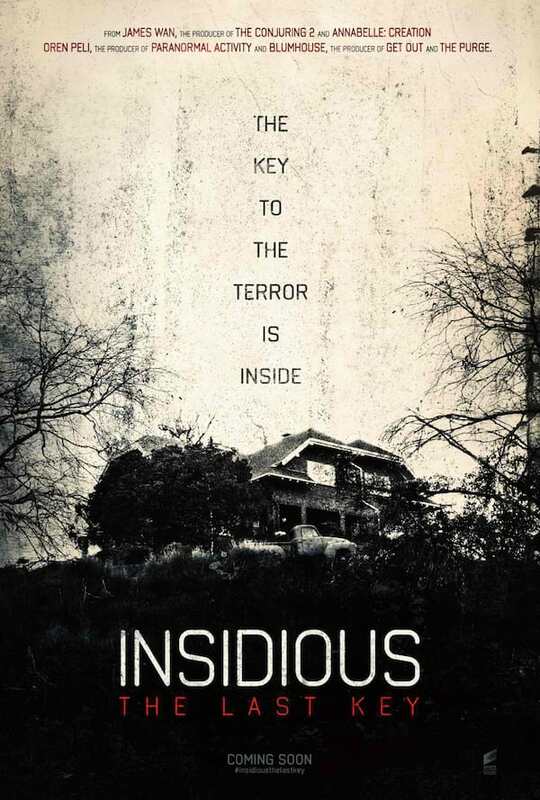 Not scary.Expected much from the movie.